A step towards new "beyond lithium" rechargeable batteries with superior performance has been made by researchers at the University of Bath. We increasingly rely on rechargeable batteries for a host of essential uses; from mobile phones and electric cars to electrical grid storage. At present this demand is taken up by lithium-ion batteries. As we continue to transition from fossil fuels to low emission energy sources, new battery technologies will be needed for new applications and more efficient energy storage. One approach to develop batteries that store more energy is to use "multivalent" metals instead of lithium. In lithium-ion batteries, charging and discharging transfers lithium ions inside the battery. For every lithium ion transferred, one electron is also transferred, producing electric current. In multivalent batteries, lithium would be replaced by a different metal that transfers more than one electron per ion. For batteries of equal size, this would give multivalent batteries better energy storage capacity and performance. The team showed that titanium dioxide can be modified to allow it to be used as an electrode in multivalent batteries, providing a valuable proof of concept in their development. The scientists, an international team from the University of Bath, France, Germany, Holland, and the USA, deliberately introduced defects in titanium dioxide to form high concentrations of microscopic holes, and showed these can be reversibly occupied by magnesium and aluminium; which carry more than one electron per ion. The team also describes a new chemical strategy for designing materials that can be used in future multivalent batteries. 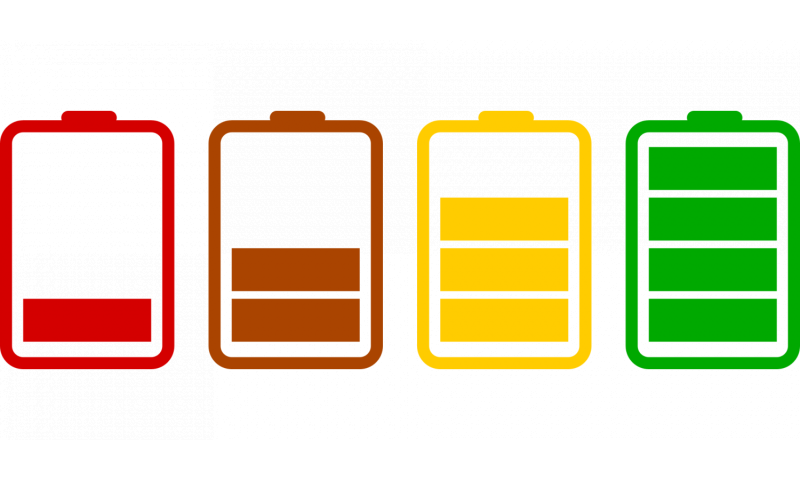 Dr Benjamin Morgan, from the Department of Chemistry at the University of Bath, said: "Multivalent batteries are a really exciting direction for battery technology, potentially offering higher charge densities and better performance. New battery technologies are going to be more and more important as we wean ourselves off fossil fuels and adopt greener energy sources. "There are quite a few technical hurdles to overcome, including finding materials that are good electrodes for multivalent ions. We've shown a way to modify titanium dioxide to turn it into a multivalent electrode. "In the long term, this proof of concept is a possible step towards "beyond lithium" batteries with superior performance." Yes, but while a multivalent ion like magnesium fits more energy in a smaller space, it's considerably heavier than lithium.